In an industry where companies struggle to carve out their mark through signature structures and familiar formats, The Dream Dance Company is a symbol of fearless evolution; and with a fingerprint that’s recognisable through its propensity to never do the same thing twice, it’s not only Australia’s first commercial company, but also it’s most prolific. 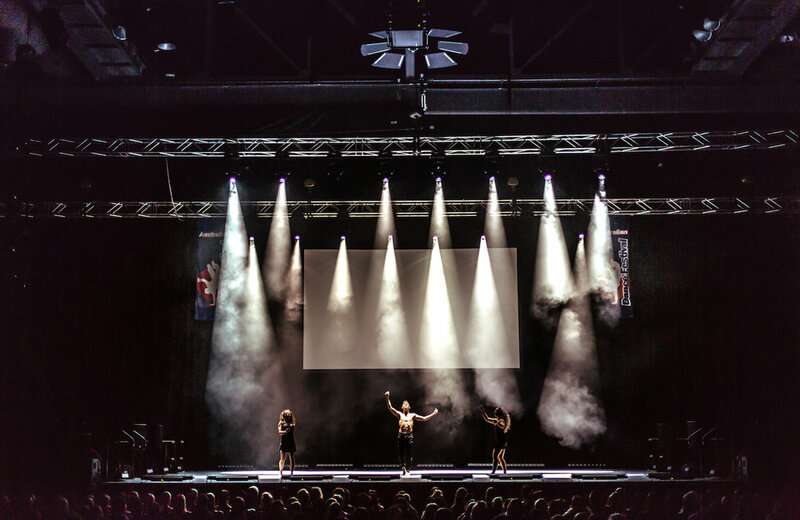 Still in its formative years, the Dream Dance Company, helmed by Marko Panzic, has continued to expand its vision and broaden the horizons of the Australian dance industry year upon year, and its increasingly enthusiastic reception by audiences is testament to the potential growth within our community for those bold enough to take innovative risks. 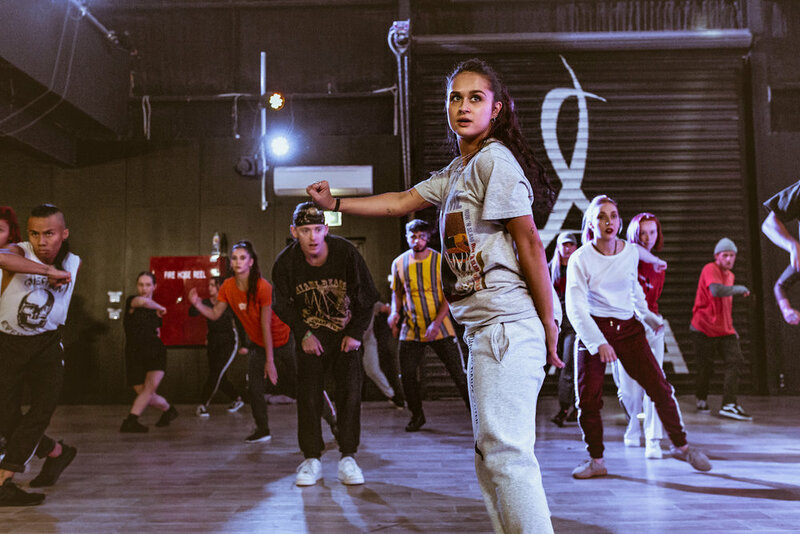 Australia’s dance industry now more than ever seems poised on a precipice between rapid expansion and grievous neglect, where the pitfall of success for many companies has been their rinse and repeat strategy. But if success comes from giving audiences something new and unexpected, Panzic is a pioneer in wholly embracing this. Never content to replicate – his direction sees the Dream Dance Company fearlessly dismantled and then reassembled with every new season. And after finishing a mammoth fourth year of tours, performances and masterclasses in 2018, all eyes are on Panzic in anticipation of what will be the fifth, most seminal season yet. With so much ground already covered it’s hard to imagine where the Dream Dance Company will go next, and harder still to comprehend that it’s only been around since 2015, a time span that covers the appointment of four renowned choreographers: Stephen Tannos, Candice Brown, Sarah Boulter and of course Panzic himself, with 2019’s choreographer just announced, home-grown talent and international star Caetlyn Watson. 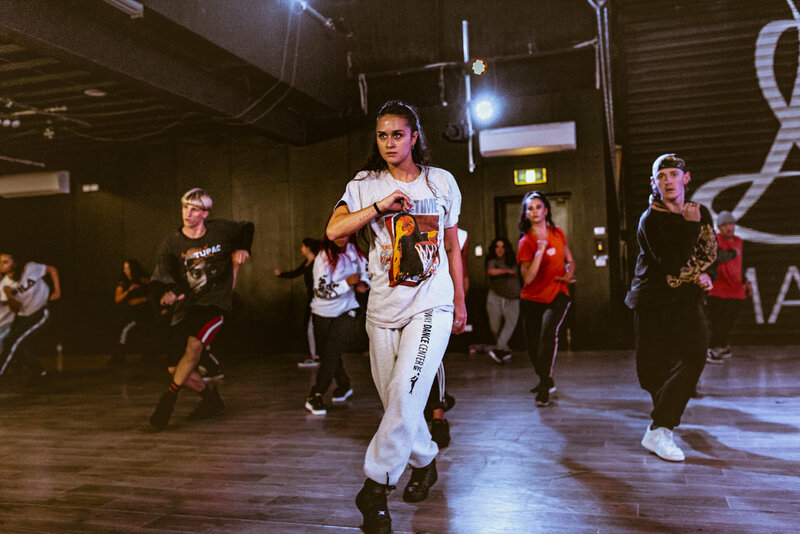 On the heels of the intimately idiosyncratic and raw ‘UNTOLD’, and the multigenerational, upbeat, adrenaline ride that was ‘PRODIGY’, the company is preparing to switch gears once again, creating a new show born from an urban-contemporary-hip hop mixture of repertoire that will mirror Watson’s own incredibly unique style. “This year is really focusing on that urban world and bringing that to the forefront. And to have someone like Caetlyn Watson who is a massive international choreographer with a huge following around the world (and is Australian!) and be able to put a spotlight on her here in Australia and give her a voice for her movement is amazing,” says Panzic. The 2019 season isn’t just an exciting opportunity for Watson though, with a new choreographer comes the potential for a new cast, blending fresh and familiar faces in an original incarnation uniquely capable of embodying Watson’s work. 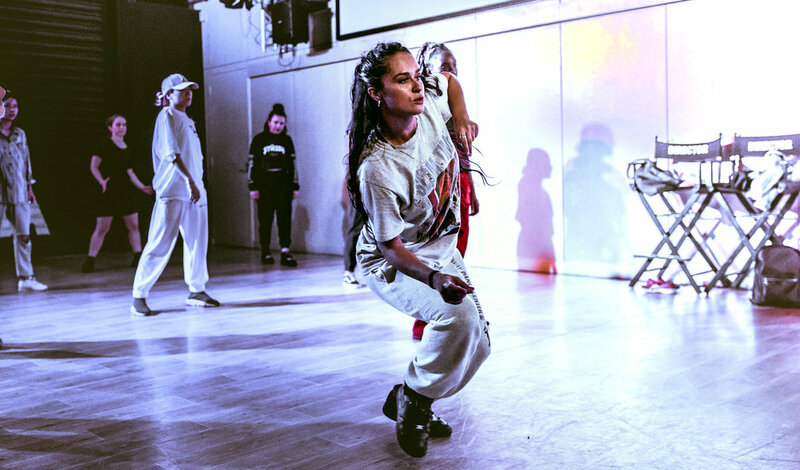 If you think the idea of a company that shifts style and substance so broadly is peculiar, perhaps it’s time the dance industry recognises fluidity isn’t just integral to sustaining creatively healthy individuals, but robust organisations too; we don’t listen to one genre of music exclusively, or only watch one movie genre. Yet until now the concept of multi-disciplinary dance companies was relatively foreign, but it’s this quality that makes Panzic’s Dream Team a company, perhaps the only one, that truly encompasses the full multi-faceted power of the artform. Until now it seems shows have existed for the most part unanchored by time or sequence – missing one season is irrelevant (and therefore inessential) to viewing the next. But with the Dream there’s a sense that without any extra context other than the shows you could piece together a timeline of their seasons to date. Not because the latest performances are better (although, it could be argued they are), but because you can see the evolution; continual and connected. That’s why we’re hooked. Audiences may have no idea what the next creative phase will be for DDC, but they know it will be expansive once more – and missing a season once you’ve joined this journey seems somehow inconceivable. Enforced in no small part by a cast of incredible performers who are as one-in-a-million as their company; individually they’re specialised artists with their own recognisable signature, together, under the direction of Panzic, they’re masters of all trades capable of shifting gears from dark, brooding, intricately technical, to breathtaking displays of raw, physical prowess and on to upbeat, euphoric genre mash-ups that are irresistibly entertaining to watch. 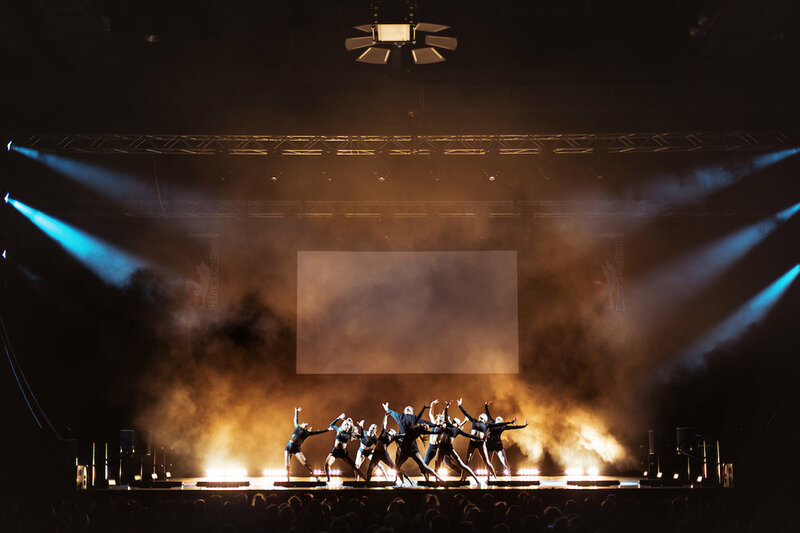 It’s little wonder then to hear that the demand to experience the Dream Dance Company live is only growing, leading to Panzic’s recent announcement that next year’s season will be the first to tour to Melbourne. 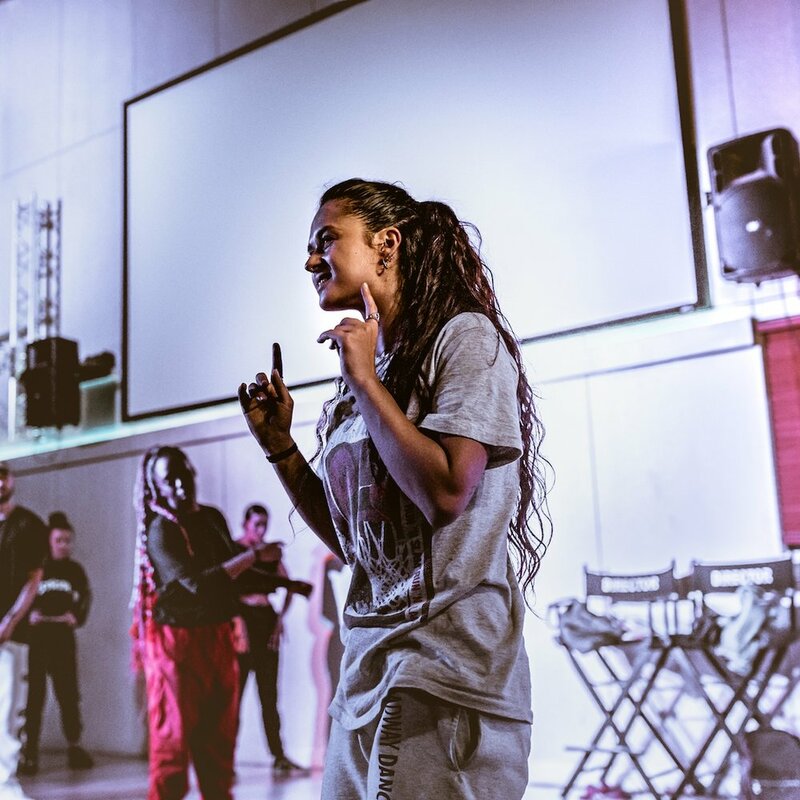 That led to the company’s first Melbourne auditions, taking place this November alongside the Sydney auditions that will determine next year’s cast. The atmosphere in the audition room was one of reverence, and deep gratitude for what Panzic, Watson and The Dream Dance Company are creating within the community: an opportunity for professional and artistic growth in a demographic of dancers that is both teeming with talent and vastly under-utilised - and as the Dream continues to evolve in ever-expansive directions so to do the opportunities for dancers outside of each season’s cast. “We have the Dream Creative happening again in January which will have the junior and senior dream creatives, they’ll be doing shows in January and then joining us at The Australian Dance Festival once more. We then have Caetlyn Watson’s show, then there’s our Show Business elite program (a professional development course tailor-made to equip performers with the tools they need to succeed in the industry) that runs for three months. 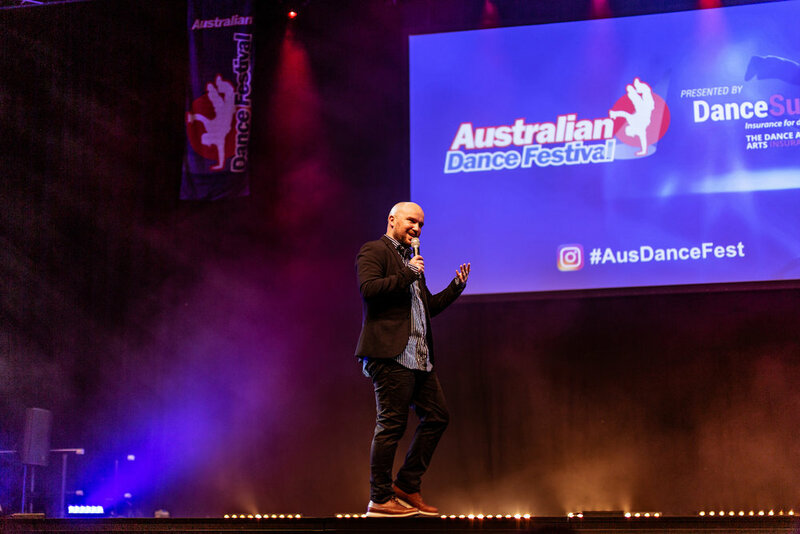 And then we have Australian Dance Festival, which will be epic: we’re going to do a whole brand new ‘All Stars’ show for that – so look out for special guests joining the show. And of course an Australian tour for Caetlyn’s show that will be coming to Melbourne as well for the first time, which will be really cool!” enthuses Panzic. 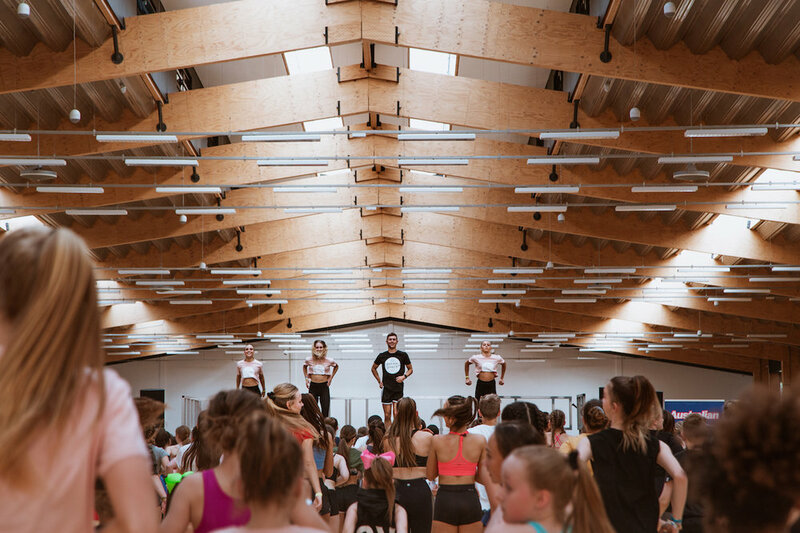 No doubt it’s this immensely interactive approach to Australia’s dance community that has helped The Dream transform into the phenomenon it has so rapidly become. Audiences invest more readily in dance when they can invest in the people dancing. 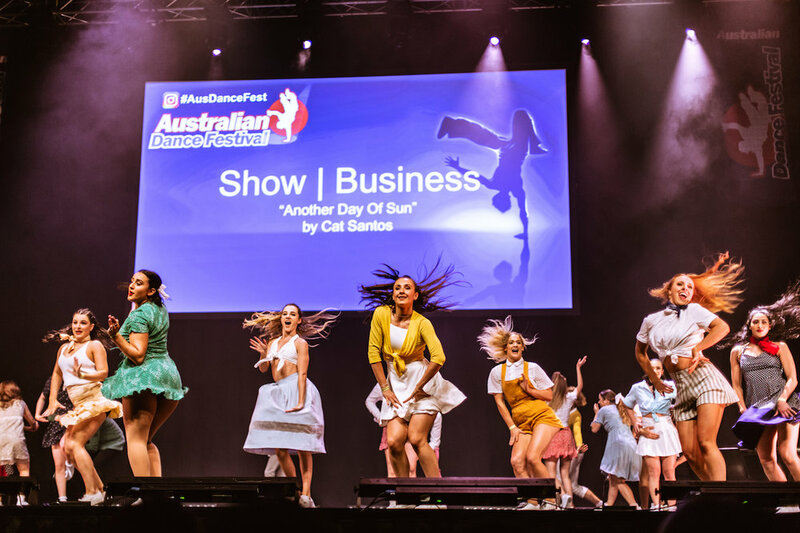 And with an energetically engaged social media presence and constant interaction with the community throughout the year at events like ADF, Get the Beat and Show Business this is something the Dream Dance Company excels at. Their audience know (and inevitably adore) each and every cast member – dancers who they’ve talked with, danced next to, taken classes from and follow online, which only serves to make their incredible capacity as performers all the more inspiring when you find out they could also just as easily be the boy or girl next door. Because whilst audiences crave seeing the ‘impossible’ on stage, the truth is we want dancers to do the in-human, not be in-human. 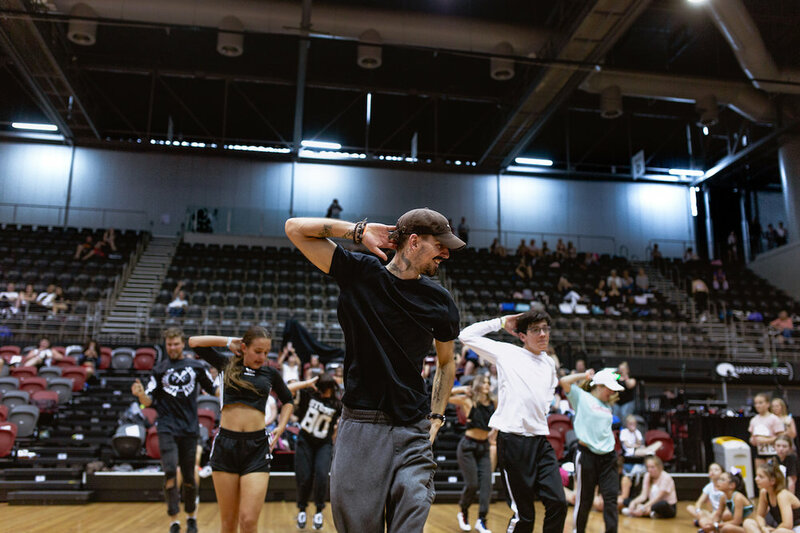 As a company that’s so intuitively in sync with the industry it was formed around, it’s little wonder the Dream universe is set to continue shaping the future of Australian dance, a future that looks infinitely brighter with Panzic and his dancers to guide it. The Dream Dance Company is proudly supported by Energetiks. and follow Marko, Caetlyn, and The Dream Dance Company on Instagram.